Game Of Thrones! One of the best TV shows of all times requires a lot of effort from thousands of actors, crew members and extras everywhere. To make things even more complicated for this massive production, it’s also filmed in several different countries. 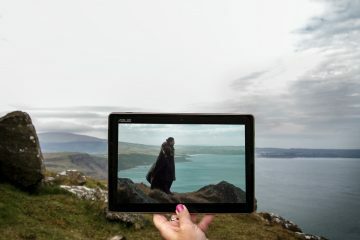 Here’s a look at all the Game of Thrones filming locations and the countries which have had the honor of posing as the lands of George R. R. Martin‘s vast imagination: Iceland, Northern Ireland, Croatia, Spain, Malta and Morocco. Since we launched our blog in 2013, we’ve visited two important Game of Thrones countries to explore the actual filming locations for the show. We haven't (yet!) been to the other locations, but that doesn't stop us from sharing the basic information and maps, of course! 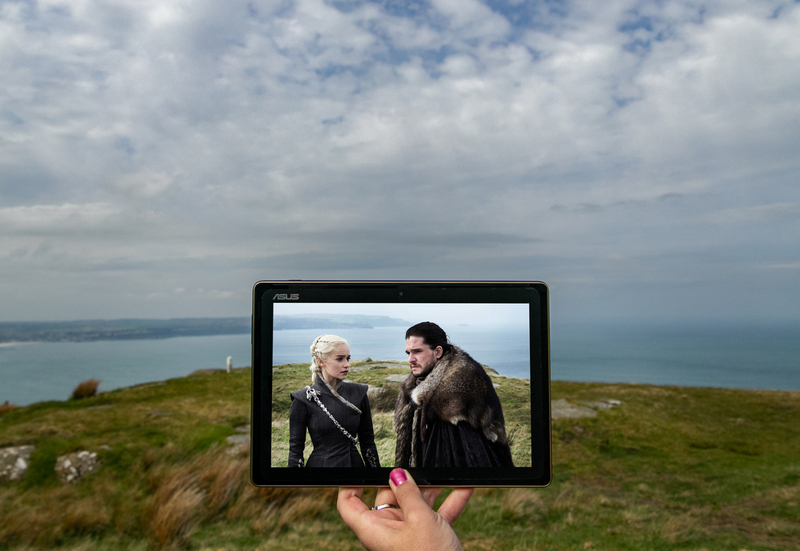 We'll update the guide with new photos, maps and detailed information whenever we find our way to new Game of Thrones locations, so do check back occasionally. 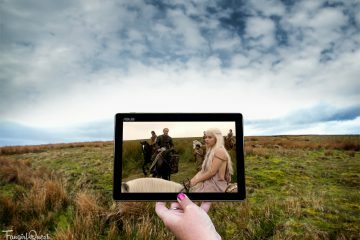 Since the original Thrones book series, A Song of Ice and Fire, describes the whole of Seven Kingdoms at length, the filmmakers have had quite a challenge while looking for the appropriate filming locations. While rare scenes like the bear fight was basically filmed in the United States, the majority of Thrones scenes were created in Northern Ireland, Iceland and Croatia. 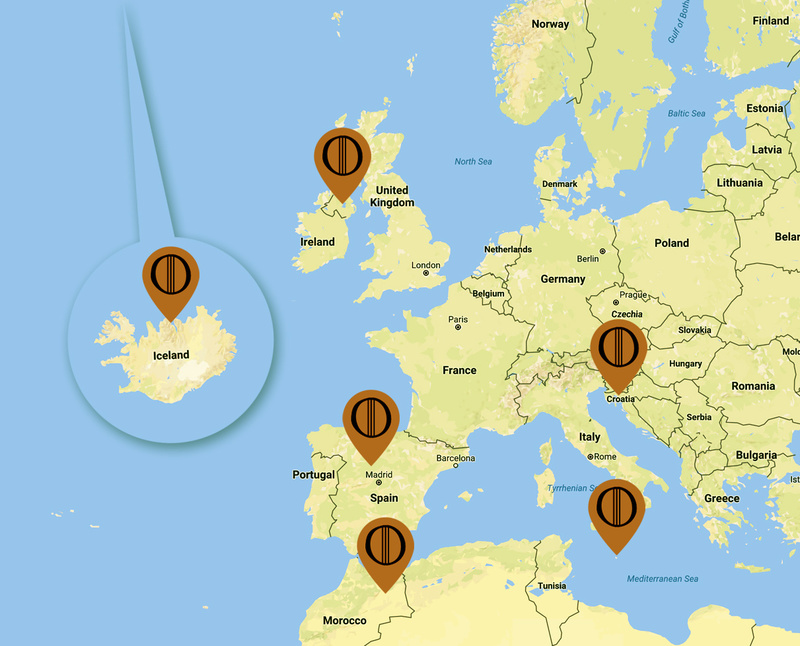 Malta, Morocco and Spain have also had a crucial role in creating just the right look and feel of the Seven Kingdoms: places like Dorne, some of the slave cities and other southern locations just wouldn’t have been right if filmed in some cooler climate areas. 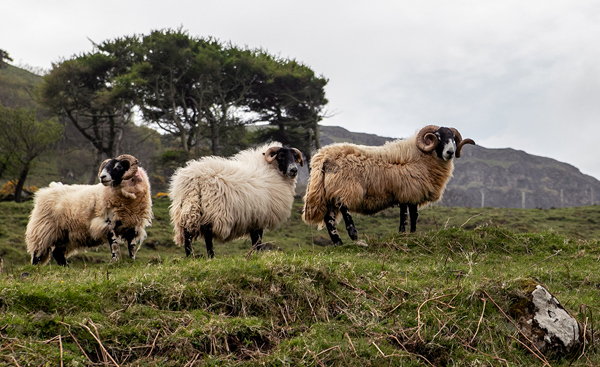 We’ve already made our way to many locations in Northern Ireland and Iceland, but have yet to discover the locations in the remaining four countries. We’re working on it, though. 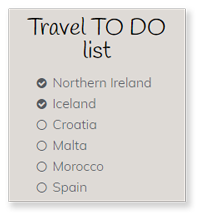 It’s good to have some travel goals in one’s life, after all! Northern Ireland has had a huge part in Game of Thrones. 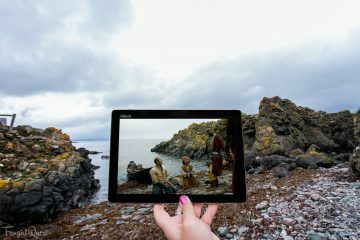 For example, whenever you see a character traveling down Kingsroad, you’ll quite likely looking at some stunning Northern Ireland sceneries. The otherworldly feel of Iceland has made it a popular place for many filmmakers, including some sci-fi productions. 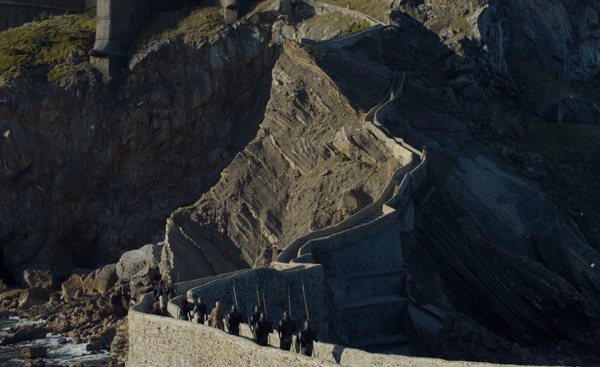 In Game of Thrones, Iceland plays the part of Beyond the Wall. If you visit Iceland, you'll understand why. King’s Landing, the Red Keep, Blackwater Bay, the cities of Qarth and Meereen, plus many, many more fictional locations from Thrones are actually located in the beautiful country of Croatia. A must go for all of us! 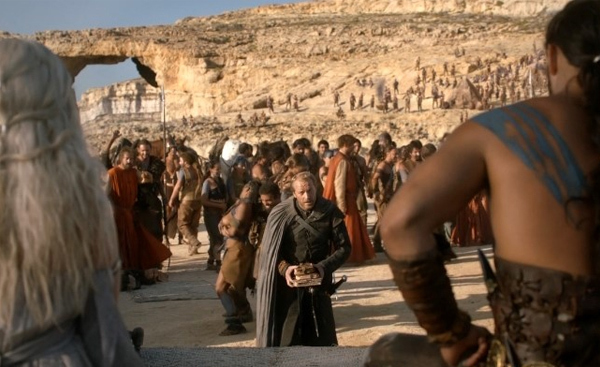 Malta has also played a part in Game in Thrones with some of its historical buildings and small streets. 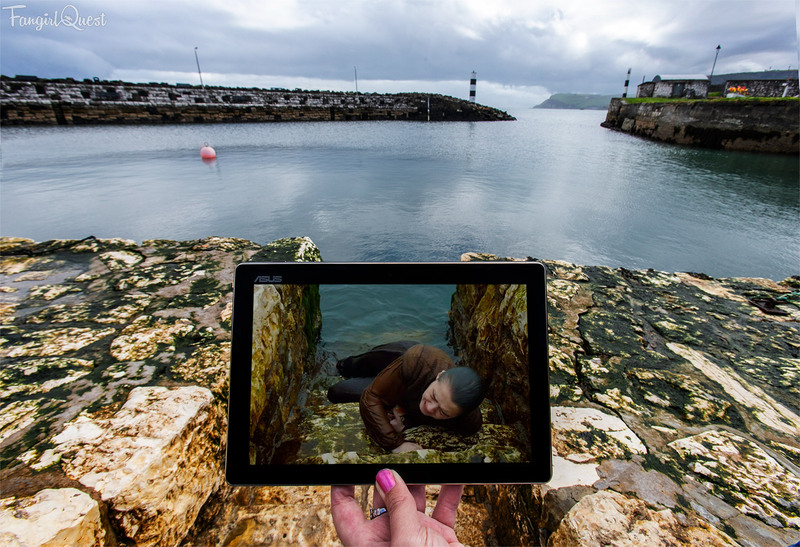 A few King’s Landing scenes and Daenerys and Drogo’s wedding scene were filmed in Malta. The real life yellow city of Yunkai (Ait Benhaddou) and the slave city of Astapor (Essaouira), where Daenerys frees the army of Unsullied, are both located in the beautifully diverse country of Morocco. Location guide coming soon! 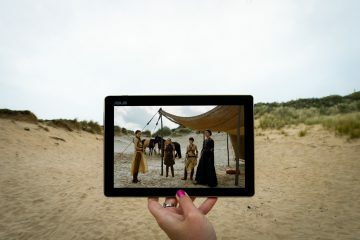 It comes as no surprise that many of the sunnier parts of the Seven Kingdoms were filmed in Spain. 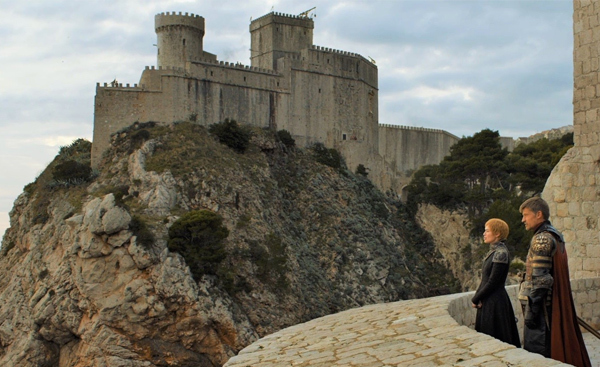 In Spain you can find the Dothraki Sea, Sam Tarly’s Horn Hill and the Tower of Joy where Bran Stark’s group hides for the night. 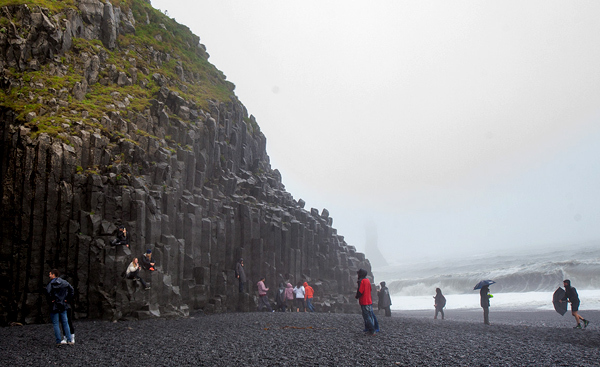 In Iceland we spent four days and four nights scouting for the Game of Thrones locations. We didn’t expect it to be as easy as walking from one location to the next in a big city, but it turned out a little more adventurous and challenging as we would’ve liked: the weather was harsh and the locations were quite hard to find. But it was really cool to travel beyond the Wall and walk in the footsteps of our favorite free folk! 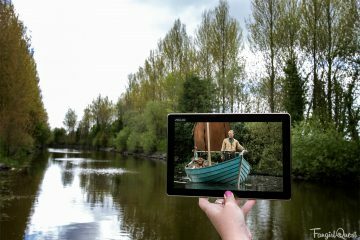 The locations in Northern Ireland we've already explored twice (and wouldn't mind going back many times more!). We wore capes at the original Winterfell, went to look for direwolf puppies in a forest park and mourned Ned Stark under the tree that suffered the sword beating from Robb Stark in mourning. Check out the best memories from our latest trip in this blog post or this older one covering our first roadtrip around the country! We're working on making it to as many locations as possible, so we can back with more photos and the best tips to share with you all. Fingers crossed for great adventures sometime in the near future! Our so called career as bloggers begun with a set of ten photos that later became known as "sceneframing" photos. 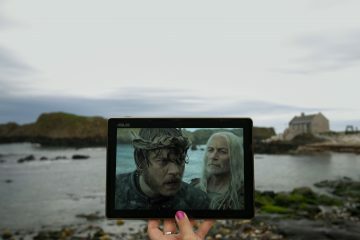 They're screenshots from shows or movies aligned with their original background on the actual location where filming took place. 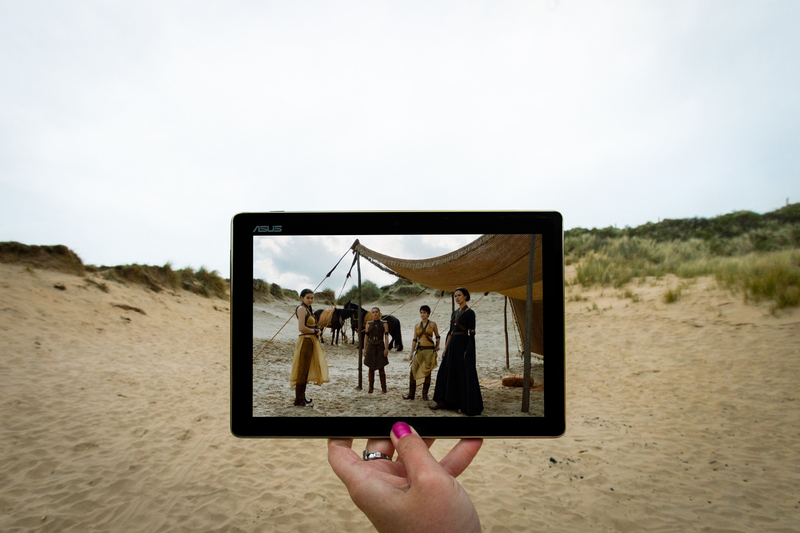 Below, you’ll see a few Game Of Thrones sceneframes. We’re hoping to add to the collection as soon as we make our way to the remaining countries we haven’t yet been to! Read more about sceneframing in our dedicated frame gallery! Follow our Instagram @sceneframing for more location photos like this! 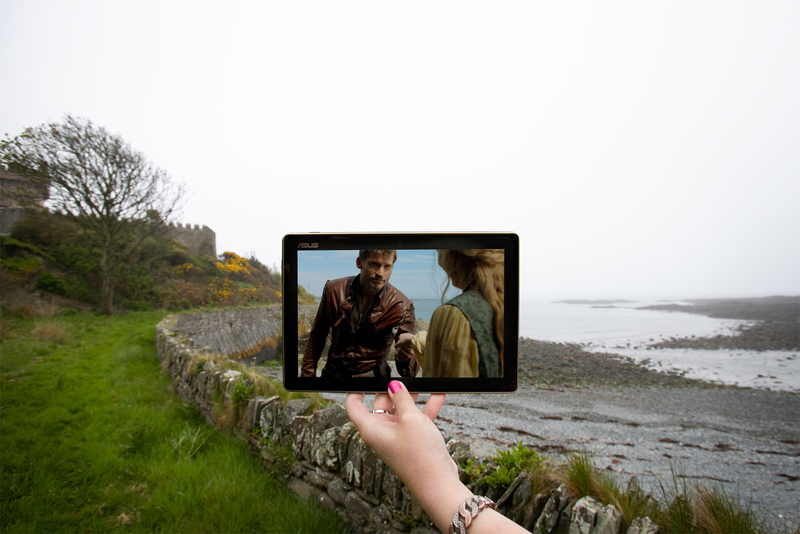 Jaime Lannister at Quintin Bay in Portaferry, Northern Ireland. 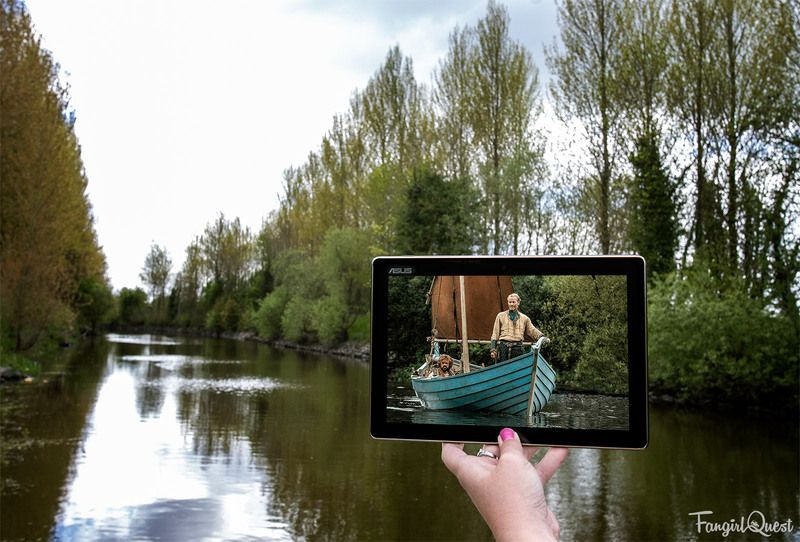 Tyrion and Ser Jorah sail down Toome Canal in Northern Ireland.